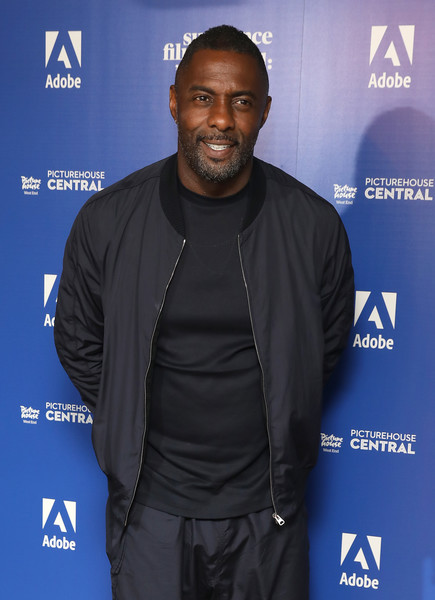 Why Are They Trying To Play Idris 'Sexiest Man Alive' Elba With This Doll? 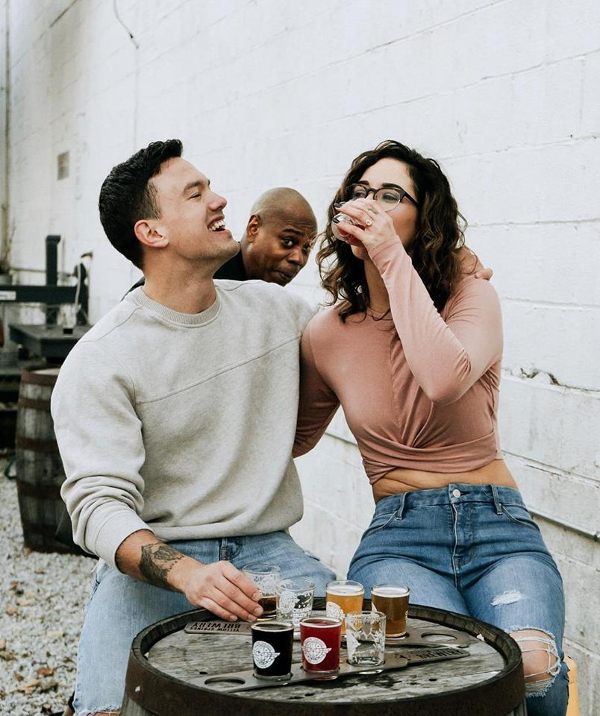 + Imagine Dave Chappelle Photobombing Your Engagement Photos - IT HAPPENED! 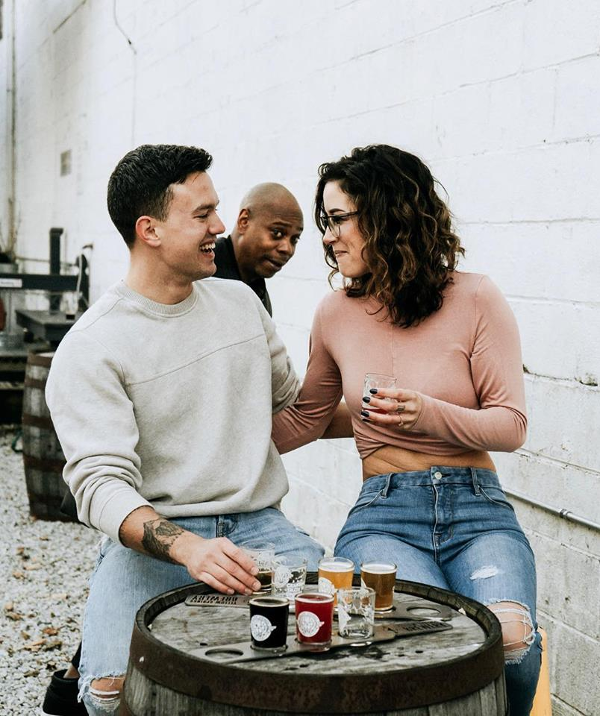 Imagine you and BAE minding your business, serving up coupledom goals when someone photobombs your engagement photos! Not just anyone though. Imagine the comedy legend dropping in on your photoshoot. 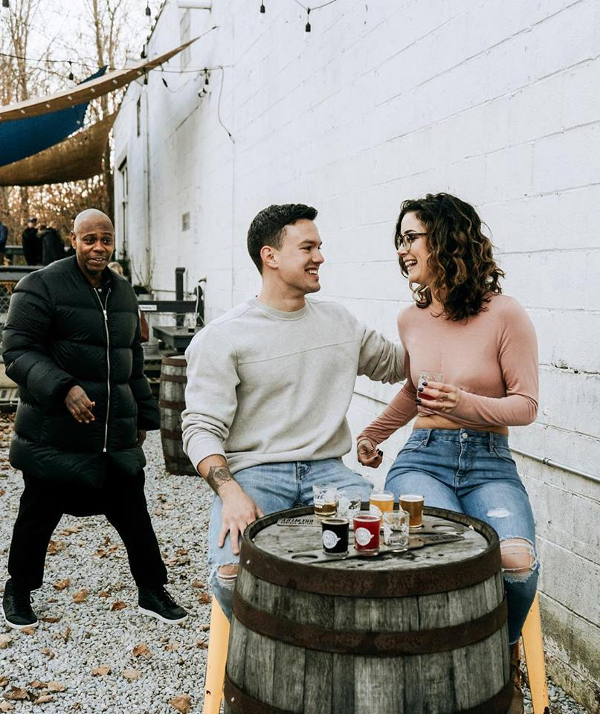 One Ohio couple just copped the engagement photos of a lifetime after famed comedian Dave Chappelle hilariously photobombed their flicks! Tommy Saunders and Emily Eldridge were snapping it up at a brewery in Yellow Springs, Ohio when Dave popped up in the background. Jaycee Brammer, the owner of Jaycee Marie Photography, captured the images and shared the experience on her Facebook account. She said Dave, who lives in the area, was "so nice and truly made our day." Sooo....British manufacturer Emperis is really trying TF out of it. And by "it", we mean the entire human population as a unit. 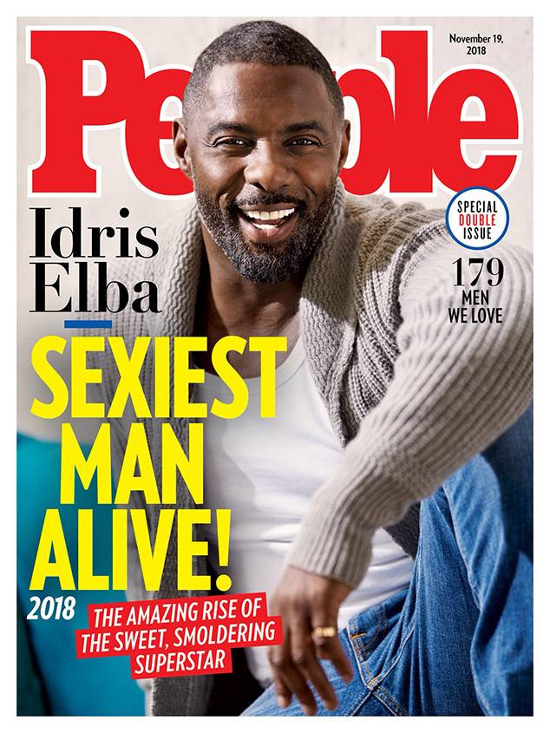 British hottie Idris Elba was just named the world's Sexiest Man Alive by PEOPLE magazine. To celebrate, the toy manufacturer created an Idris Elba action figure. And it's far from cheap. It would set you back a cool 1100 pounds, but it's not even WORTH IT. 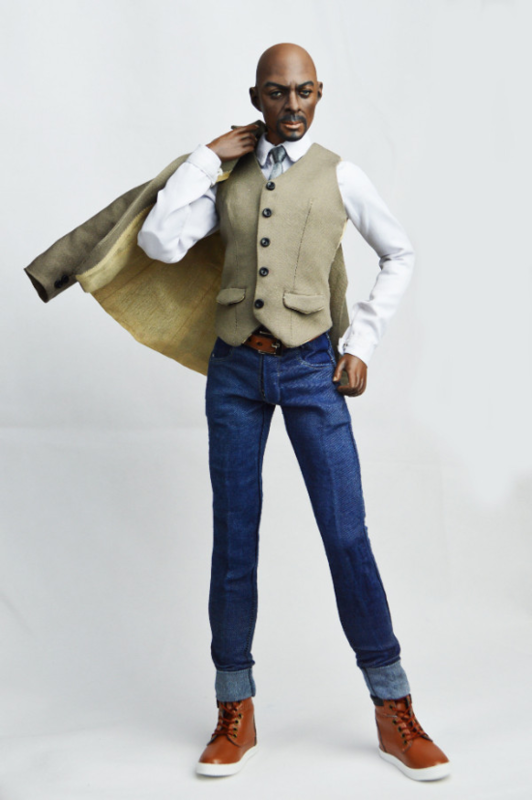 The doll looks NOTHING like Idris. Not in the least bit. 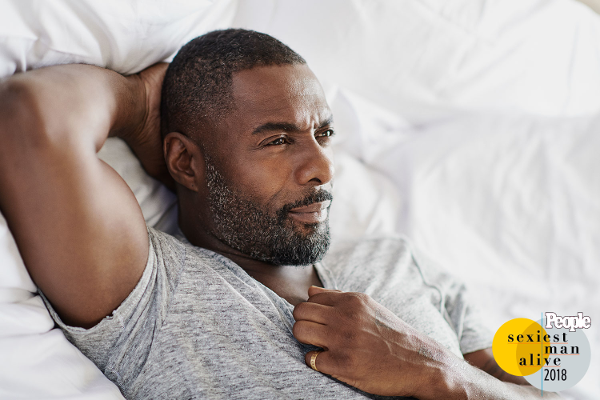 Emperis Proudly presents one of Hollywood's most iconic actors Idris Elba. A special sculpted Idris likeness. An Emperis Homme standing 17 inches tall, he has a toned, masculine physique. He is made of the new resin which is lighter but stronger and gives a flesh like feel to the touch and has a smoothness of quality that you will love.